Bell has launched a new colour range on the top of the range M5X shell called the Le Mans. 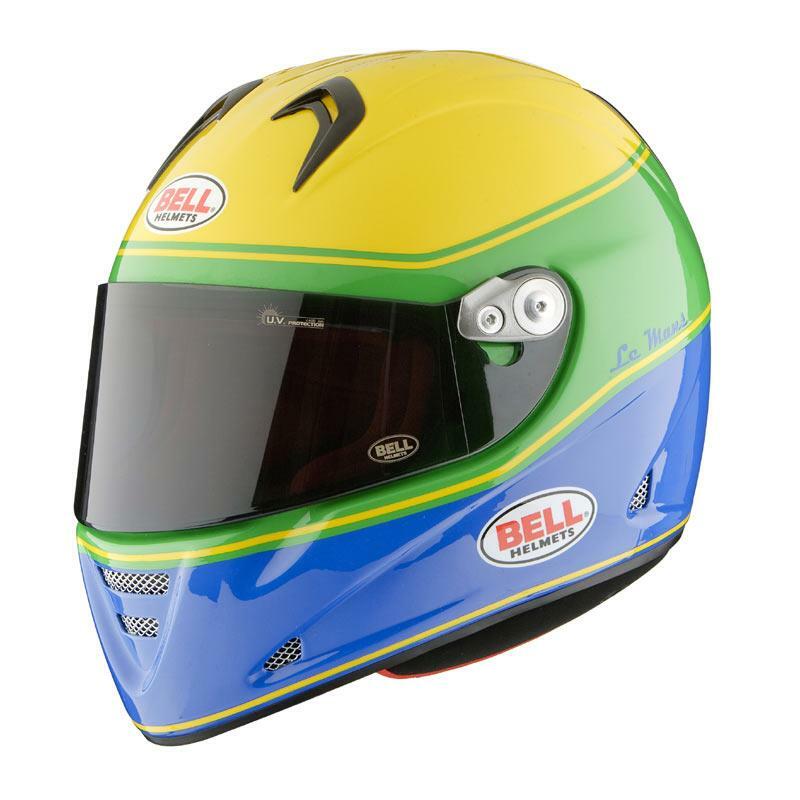 This retro scheme really does compliment the distinctive Bell shell shape and will retail in the UK for around the £449.95 mark. The M5X is a Sharp five star rated helmet with a composite fibre shell construction. It has a 3.2mm thick anti-fog visor, anti-allergy lining, removable and washable internals and tear-off points on the visor. The new colour designs are simple but absolutely stunning, even more so in the flesh as MCN witnessed at the Milan Show earlier this month. 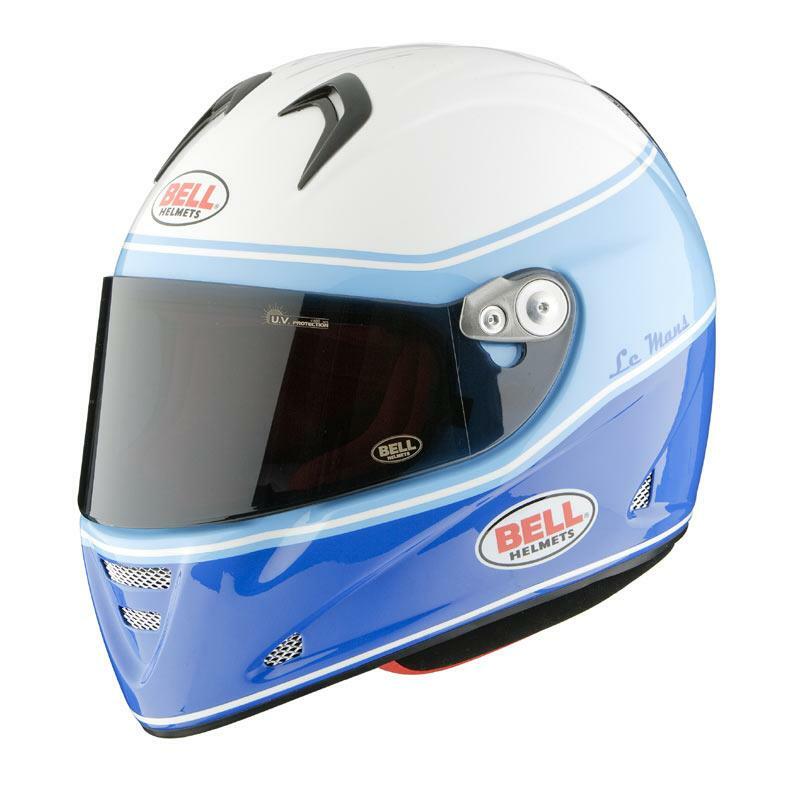 For more details contact www.bell-motohelmets.com.